Shawn Fogel & Golden Bloom! Golden Bloom is Shawn Fogel - and yet this little music project is so much more in many ways. A witty, pop storyteller with impeccable rhythm, the song is Fogel's artform. 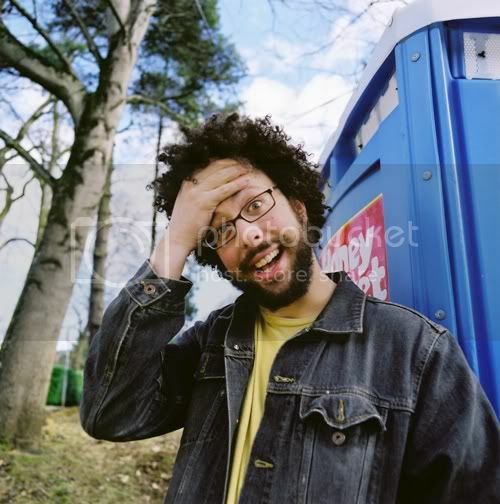 Under the moniker Golden Bloom, Fogel constructs intelligent contemporary indie power pop that rivals like-minded peers such as Wilco, Matt Pond PA, and Ben Kweller. 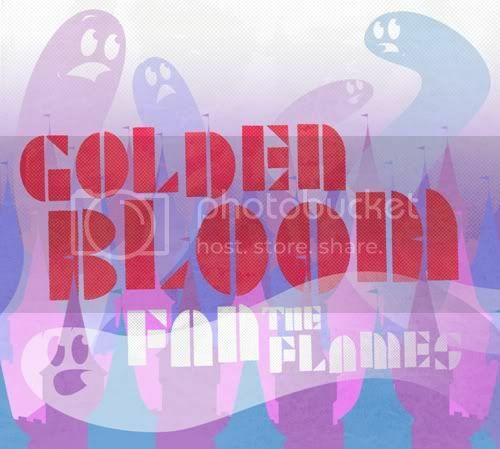 On Fan the Flames, Golden Bloom's latest full-length effort, Fogel plays nearly every instrument himself; tracking layers of his own vocal melodies for some of the purest and most encouraging indie pop out today. Fogel is one of the guys from the popular Neural Uke Hotel series. And whether Fogel is armed with a Uke or another stringed instrument, these songs can be performed solo or by any number of extremely talented friends. Fogel is preparing a new book of songs called March to the Drums as we speak and raising funds (KickStarter) for a video to christen the project. You better believe we will be there. Smoke & Sand - I am extremely happy to share the music of Golden Bloom with audiences at SxSW this year. So happy to have Shawn - the only question is just what he will pull off for us. Every show is different, every show is brilliant and so much fun! See you next week in Austin.